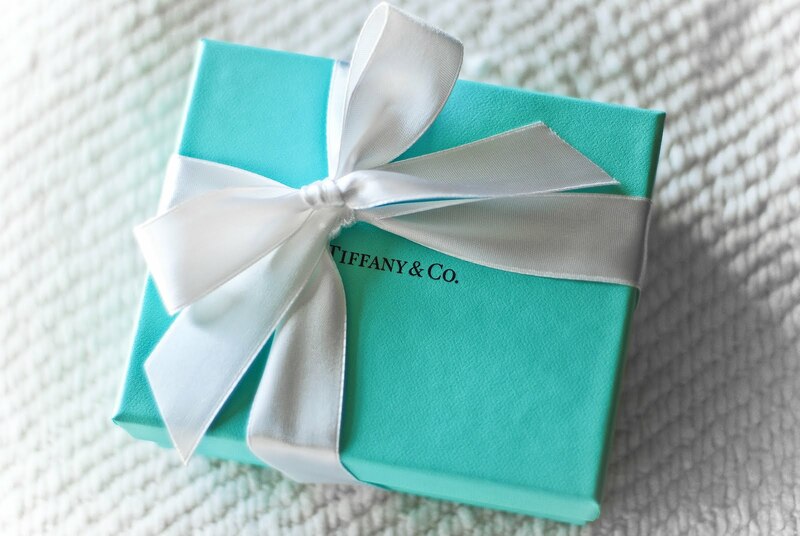 The Tiffany & Co. name has held a place in every woman’s heart since its conception. Not only is the iconic Tiffany engagement ring a thing of luxury and statement, but it’s also magical, given the Tiffany name. Everyone knows the brand for their rings, but they are also the maker of some of the most gorgeous charms! You might have seen some lovely ladies walking around with Tiffany & Co. charm bracelets gracing their wrists and thought they looked amazing, and they do, but the best thing is, they cater for all seasons too and they have some cute and adorable festive Christmas charms! The best thing about Tiffany’s charms is that they can be worn on their own, as a single necklace, making them a stand alone piece, or you can add them to a bracelet and build your collection up. They can also be teamed with other bracelets, much like the ones from the Tiffany & Co. Atlas collection as you can go for a layered look. That’s definitely the beauty of something like this, you can pretty much wear them however you please and they look fabulous, whether that’s around your neck or on your wrist. I personally think that these are so versatile and elegant that everyone should have at least one Tiffany charm in their jewellery box! With that in mind, I’ve rounded up a few different Christmas charms for you to see here and enjoy, so happy shopping for yourself and your loved ones! 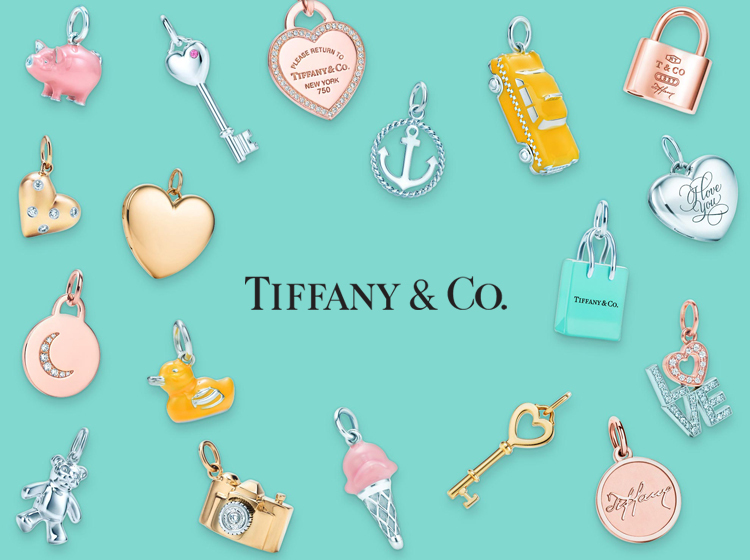 You can buy part of the Tiffany collection online at Selfridges and you can shop all the Tiffany & Co. charms online at their website. Who doesn’t love Christmas trees at Christmas time? 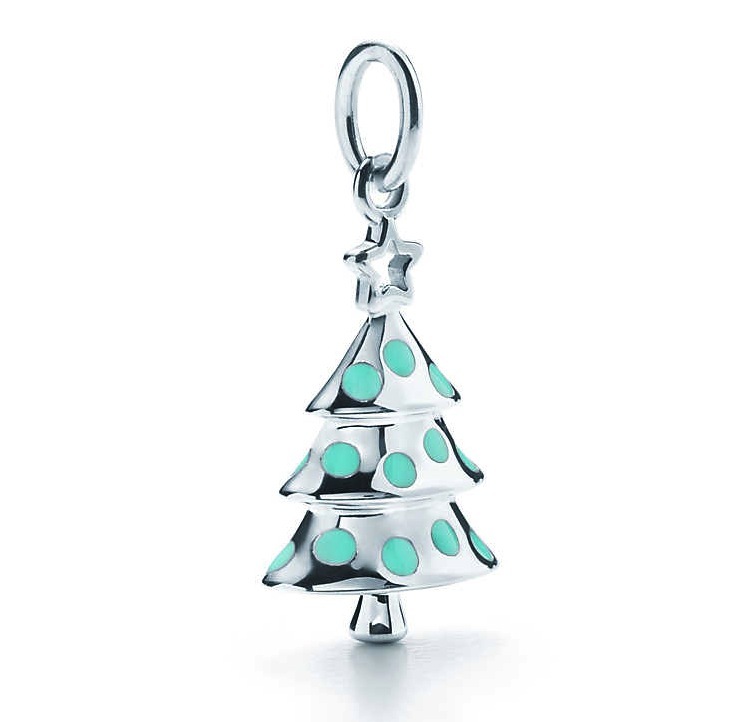 I think this little tree charm is so cute! Combining the gorgeous Tiffany blue enamel with silver to create an iconic little charm with a star on top. This would look gorgeous on a Tiffany charm bracelet or as a stand alone charm on a single chain, worn as a necklace. I know I would wear it around my neck myself, I’d definitely want this to be seen! 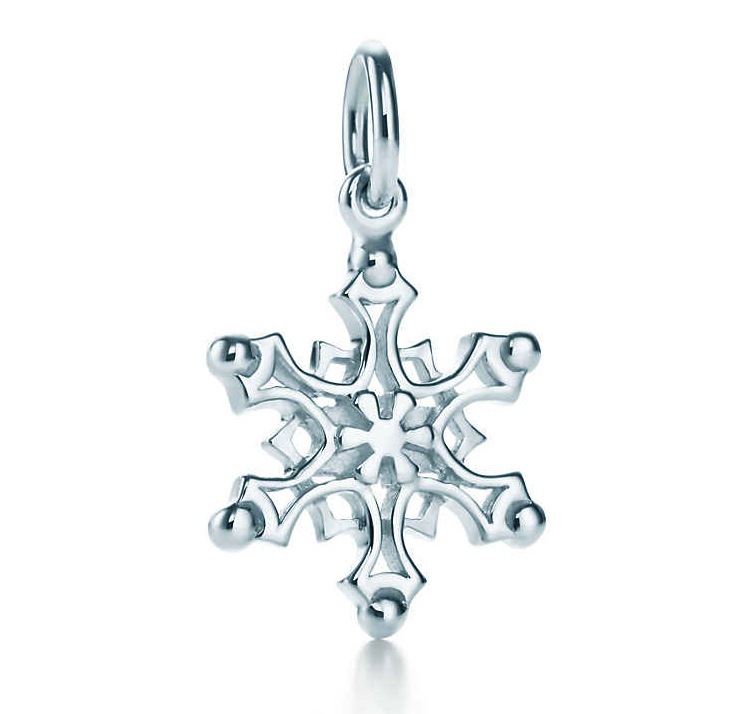 A snowflake is reminiscent of Winter and the colder season, not just Christmas time or the holidays, so why not try this little adorable charm? Again, it can be added to a charm bracelet or worn as a necklace and I think it’s so elegant and dainty, anyone would love to receive this as a gift. The silver completes it without the need of enamel or gold, so I think it’s perfect as it is! 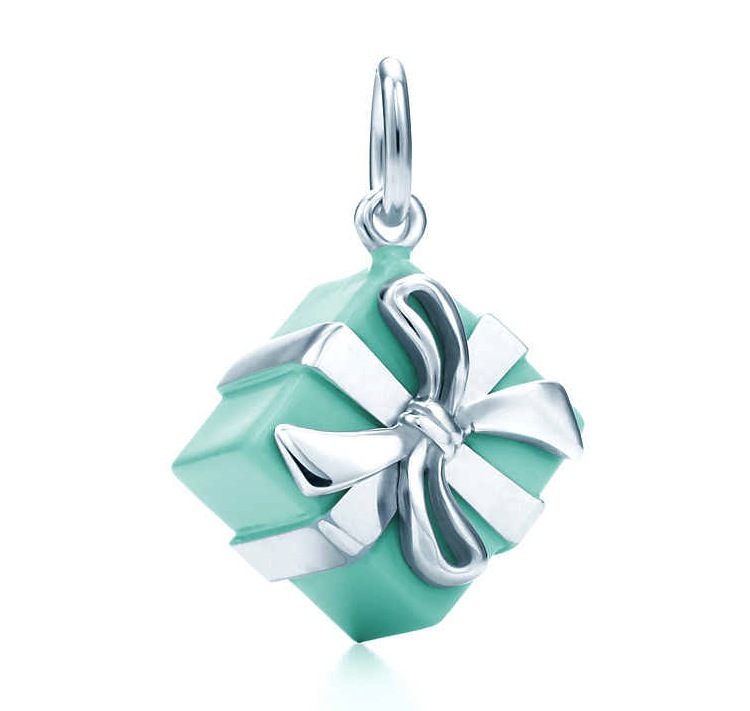 And finally, the classic and iconic Tiffany & Co. gift box as a charm! 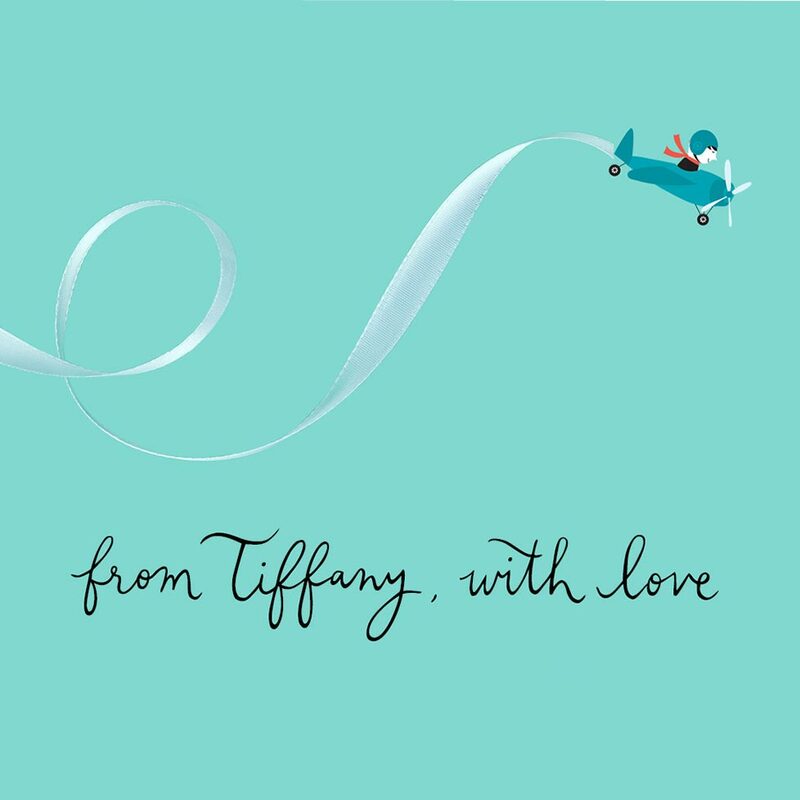 This is an all year round charm since you can give the gift of Tiffany at any time, but I think it’s very apt for Christmas since you are giving and receiving gifts. What better gift to give your loved one than a blue and silver Tiffany box with the same Tiffany box as a charm inside? How sweet would that be? Which festive charm do you love the most? Let Fashion Runway Blog know! Hi, Chris he#er&8230; Just wanted to drop by and say thanks for the terrific info you have here. I discover that cardio is a excellent method for losing weight, but ought to always be combined with a solid diet program as well.